Some pasta shapes are unique: shells, butterflies, little ears . . . These shapes are “miscellaneous pasta” because they don’t fit into a broader category. 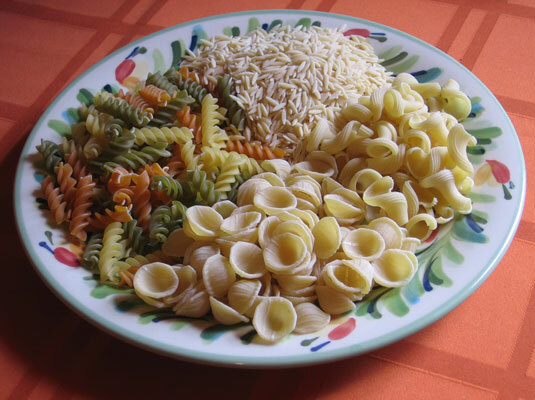 Take a look at this grab bag of fun pasta shapes that add visual interest to dishes served to company, friends, and yourself!